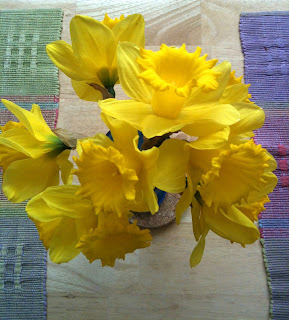 daffodils from the farmer's market. okay, i'm starting to believe in spring again. 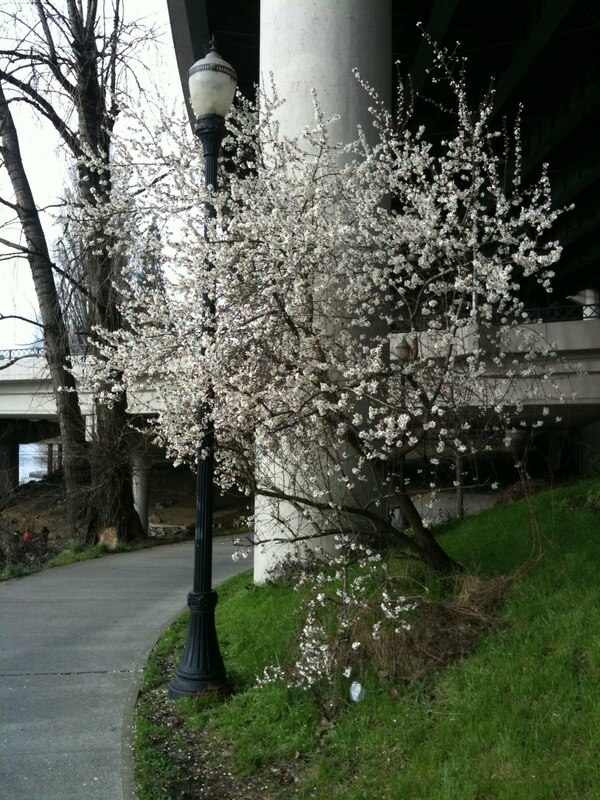 well, this tree thinks it's spring, even if i'm still doubtful.